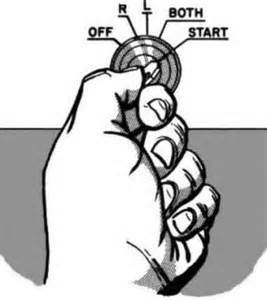 Before shutdown, while at idle, the ignition key is momentarily turned OFF. The engine continues to run with no interruption; this ______. No comments to display yet!